The City of La Vista contracts with the Nebraska Humane Society for animal control services. Animal Control handles all calls related to problem animals including barking dogs, stray, loose or abandoned animals, wild or game animals, animal bites and trapped or lost pets. 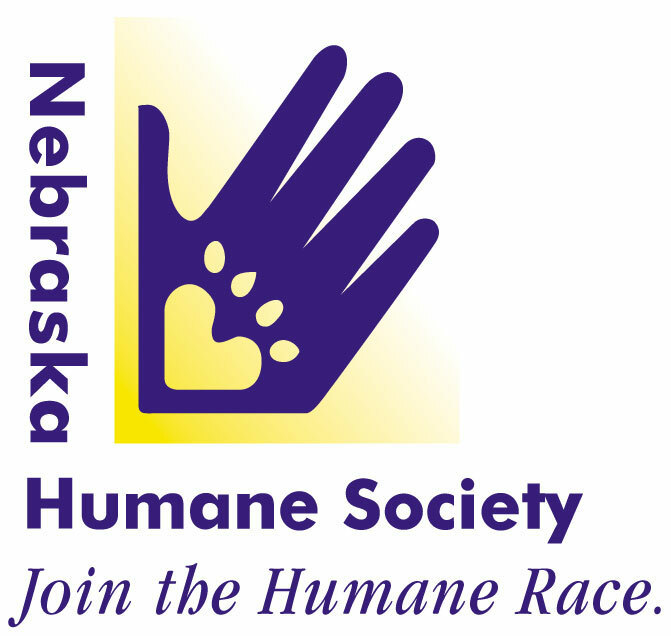 Citizens can contact the Nebraska Humane Society at (402) 444-7800.